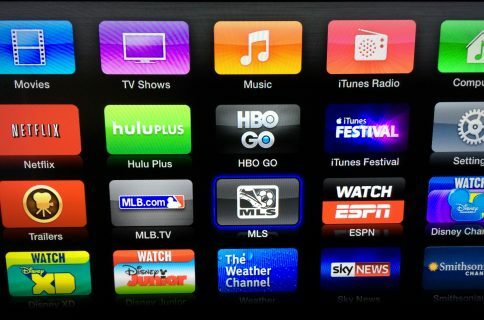 College football fans will be happy to hear that WatchESPN has expanded its NCAA coverage on Apple TV. 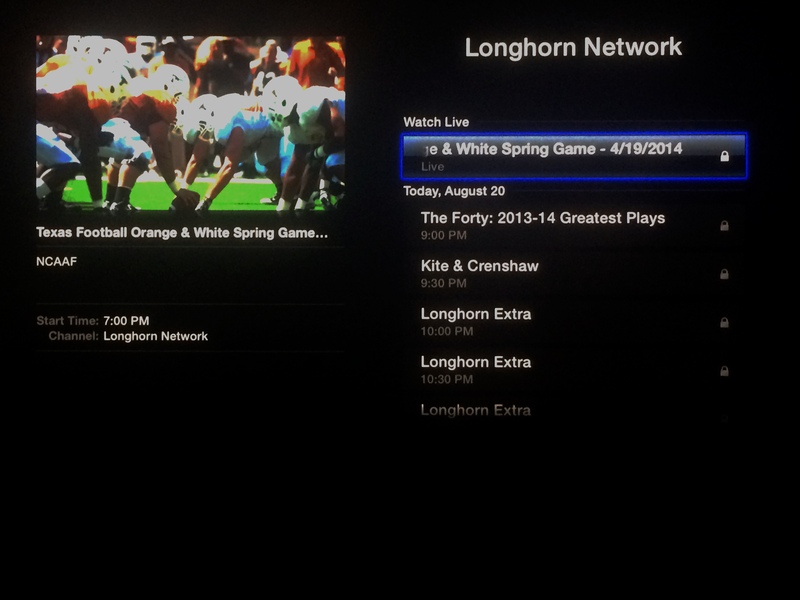 The sports-focused streaming video channel now features programming from the SEC Network and The Longhorn Network. In addition to authenticated access to the SEC Network and SEC Network + (via laptops and desktops; access via iOS and Android smartphones and tablets is via WatchESPN), SEC Network + will also serve as a platform to deliver additional events produced by the schools and SECNetwork.com will also feature original short clips, video from studio programs, original digital video projects and more. 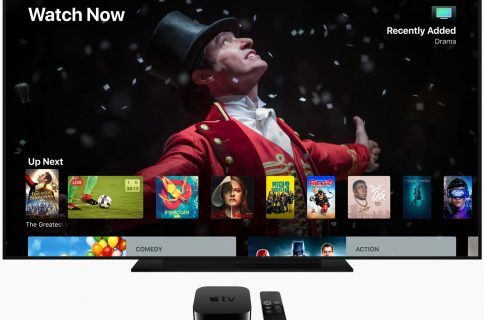 As with most Apple TV channel content, you’ll need to be a subscriber at a supported cable provider in order to gain access. So this obviously won’t appeal to cable-cutters, but it does provide an easy way for fans to follow their schools. 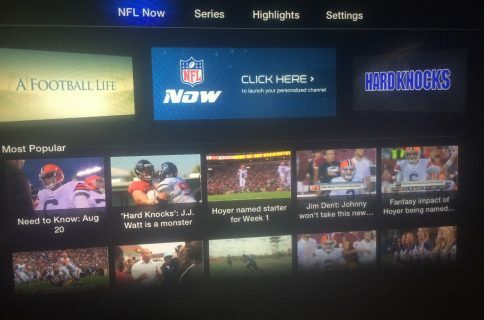 Earlier today, a new standalone channel landed on Apple TV called NFL Now, which offers highlights, commentary and breaking news for the National Football League. 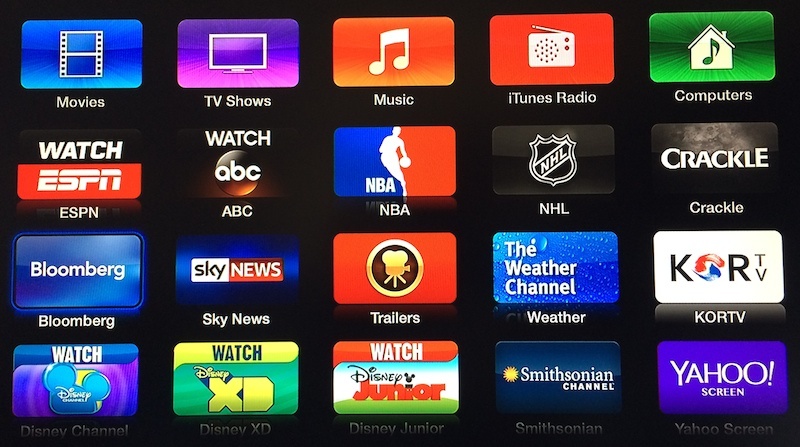 None of today’s additions require you to update your ATV software.